Ryan Muller is a full-time hunter and competitive shooter…the outdoors is not only what he does, but it is his way of life. 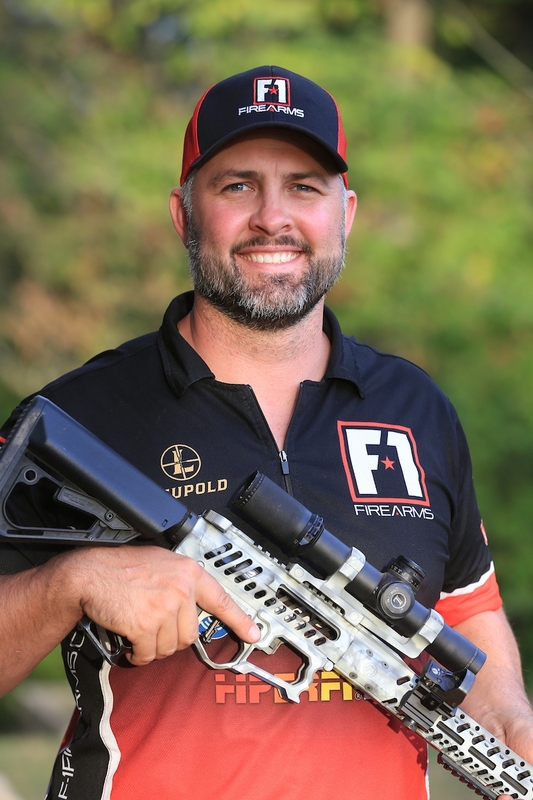 An engineer by profession, Ryan is a lifetime member of the NRA, certified firearms instructor, and has competed on the 3-Gun Nation Pro Series circuit. Ryan routinely travels to over 30 events each year across the US. While most of his hunting expeditions are based around the Midwest he has experienced the hunting culture in New Zealand and Africa as well and can apply certain hunting mentalities to the U.S. based on those international experiences. 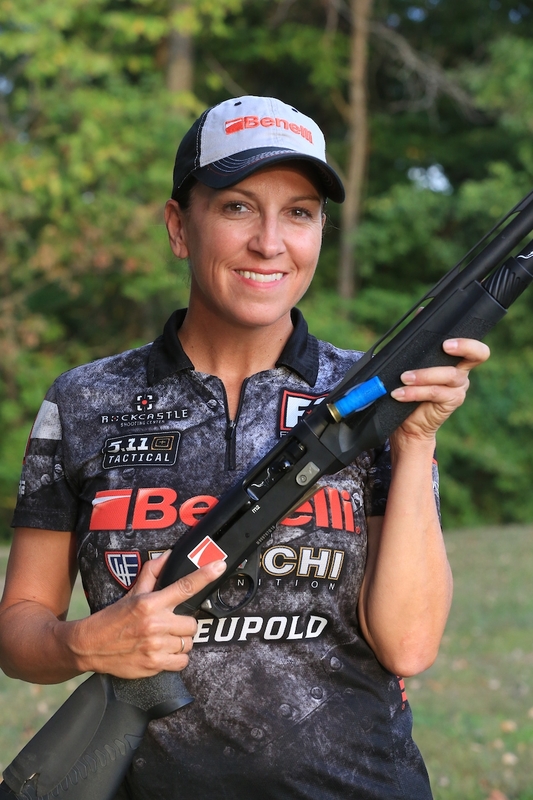 Ryan has been featured on National TV shows such as ‘Shooting Gallery’, ‘Realtree’, The Sportsman’s Channel, Shooting USA, ‘MOJO Outdoors’, ‘The American Marksman’, and ‘The Big Gun: Season 2’.